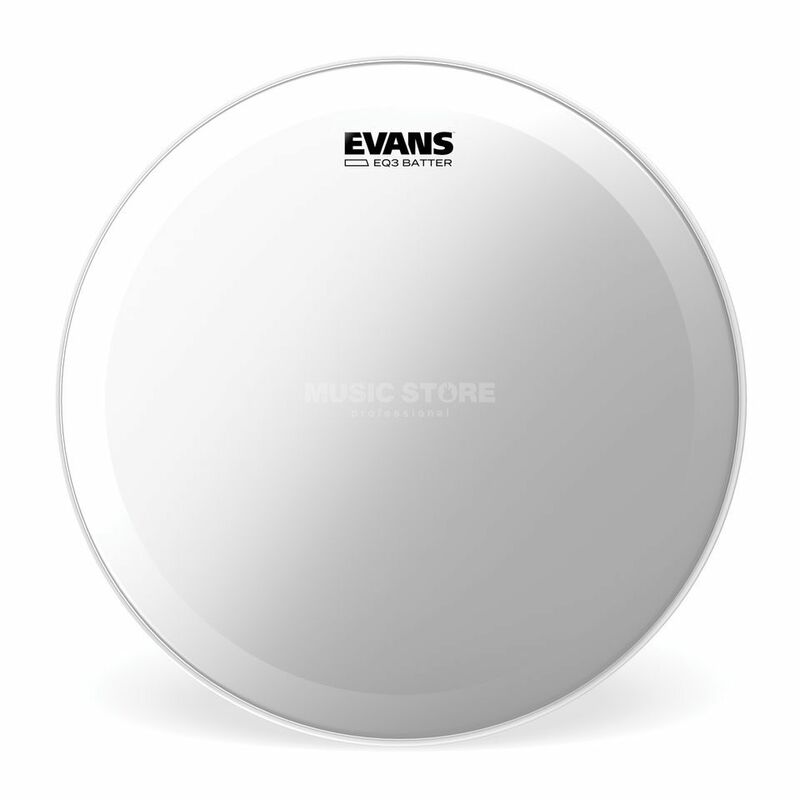 EVANS EQ3 Clear BD20GB3 20"
The Evans BD20GB3 EQ3 Clear Bass Drum Batter Head 20" is a bass drum batter head with a diameter of 20", made from double-ply 6.5mil film. Evans EQ3 series drum heads feature two layers of 6.5mil film. They provide a controlled low-end rumble and a focused attack. A high level of articulation and endurance make these EQ3 drum heads especially suitable for live performances as they do not distort from heavy hitting.